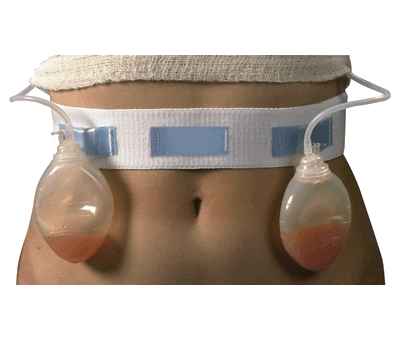 Secures from 1-4 post-surgical drains, including mastectomy drains. May be worn in shower, if allowed by physician. (In that case, you will need two belts.) Universal size (stretches up to 60 inches). Shipping generally takes 2-4 business days in most of the US. For East & West Coast orders please allow 5-7 business days. 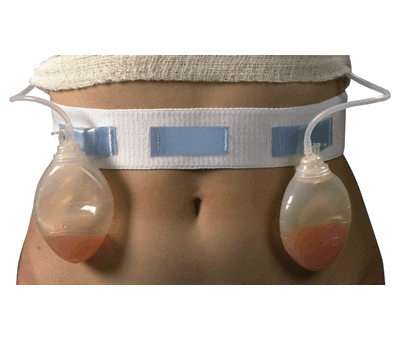 Drain Care Medical Products are Non-Returnable.